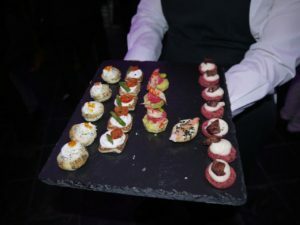 CIS Excellence Young Chef of the Year sponsor, Brakes Scotland, held a gala fundraising dinner event last week at Glasgow’s Argyle Street Arches. Aiming to raise money to fund school clubs throughout the summer holidays, Meals and More is the charitable programme of Brakes UK and works with suppliers and local charities to provide children with nutritious food and enrichment activities within a safe environment. 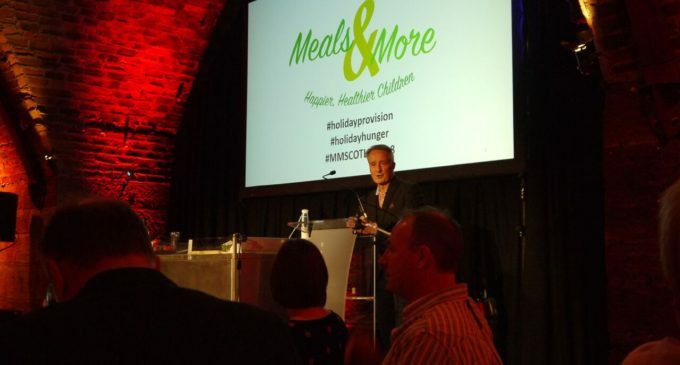 ‘Today, over four million children are living in poverty throughout the UK and that number is expected to rise to more than five million by 2020,’ said Brakes Scotland’s Operations Director, John McLintock (pictured above). ‘In order to help alleviate holiday hunger, we currently support almost 150 clubs and are aiming to reach 500, which even then only scratches the surface of child food poverty in Britain.